In addition to the $6 billion already invested, Indian oil companies are slated to invest another $6 billion in stages by 2019 in Mozambique’s Rovuma Area 1 offshore block, Petroleum Minister Dharmendra Pradhan said on Monday. 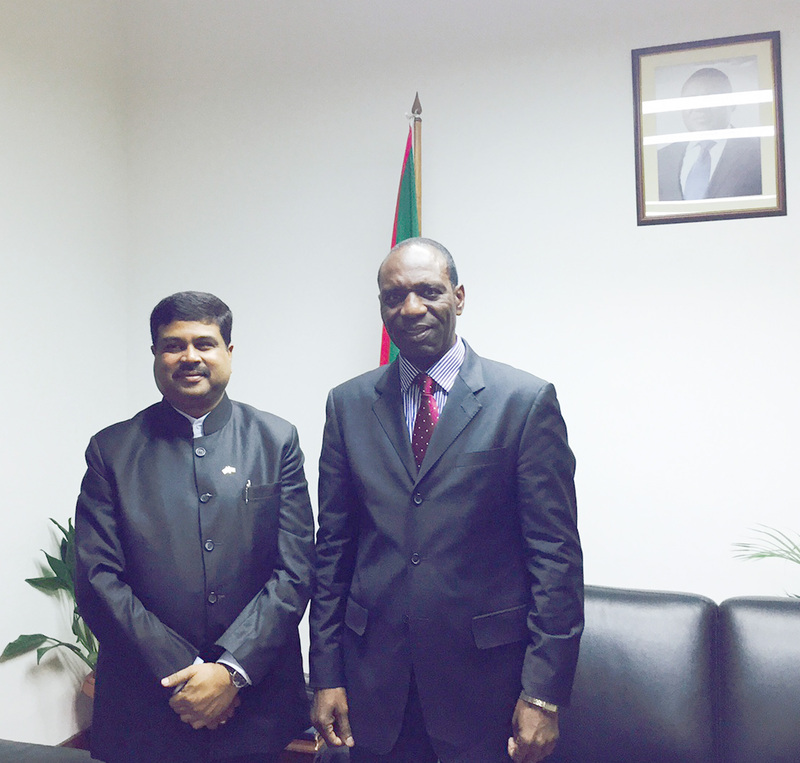 Mozambique plans to produce 34 million tonnes of liquefied natural gas annually from its biggest gas field. Ten LNG terminals are likely to be set up, each with a yearly capacity of five million tonnes of gas.